HD - Motion 770: Abstract circuit board forms merge and scroll (Loop). 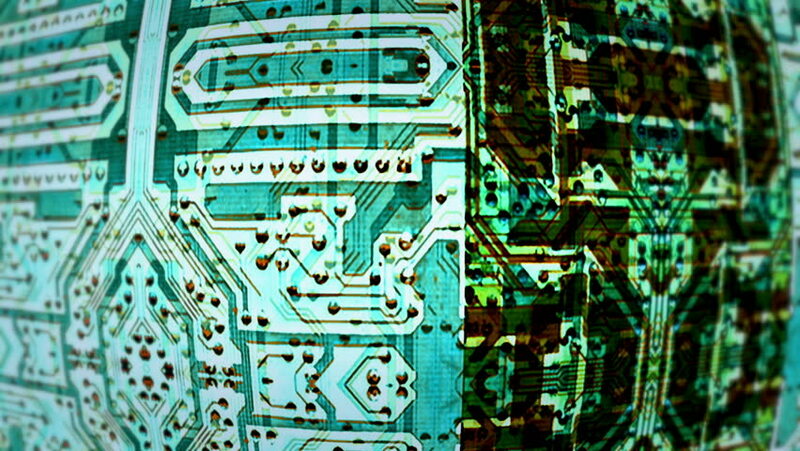 4k00:10Video Background 1458: Abstract circuit board forms merge and scroll (Video Loop). 4k00:10Abstract circuit board forms merge and scroll (Loop). sd00:10NTSC - Motion 770: Abstract circuit board forms merge and scroll (Loop). sd00:10PAL - Motion 770: Abstract circuit board forms merge and scroll (Loop). 4k00:21Macro shot of technology background. Electronic circuit chips on PC board rotating. Shallow depth of field.